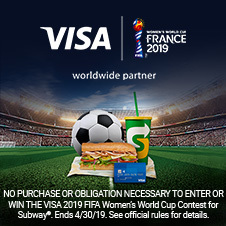 You could win a trip to the FIFA™ Women’s World Cup with Visa®. 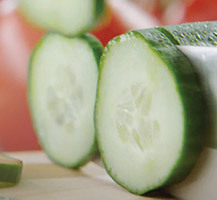 100% Canadian ingredients. 100% delicious. Get Subway® anytime with Uber Eats and DoorDash.